Join Motion Solutions. Help make the world a better place. Cancer diagnostics, DNA analysis, space telescopes, the equipment to build the microprocessors of tomorrow… It is no exaggeration to say that Motion Solutions customers are changing the world. By joining our team, you have an opportunity to change the world, as well. 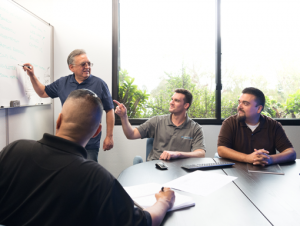 At Motion Solutions, we believe that our employees are our true competitive advantage. Our culture of entrepreneurship encourages individual creative thinking and innovation. Coming on board means having an opportunity to work on a wide variety of projects, in an environment of collaboration and creative problem-solving. 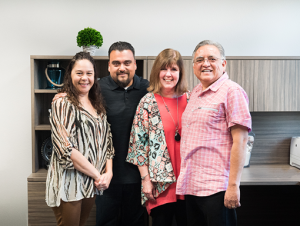 Some of our team members have worked at the company for years, advancing their careers to positions of leadership within the company. We are committed to helping our customers achieve their goals. Our commitment to our employees is just as strong. We are focused on helping our team members achieve their career goals. At the same time, we also understand that our employees need to have a healthy work-life balance. We support that as something that benefits employee and company, alike. We believe that our future success is determined by the quality of our people. We strive to make sure our compensation packages are competitive in the market. We’ve put considerable time and effort into building a comprehensive benefits package for all team members. The result is a benefits plan that provides our employees with excellent choice and value at the best cost. We’re always seeking qualified, motivated candidates. To view our current list of openings, please click here. 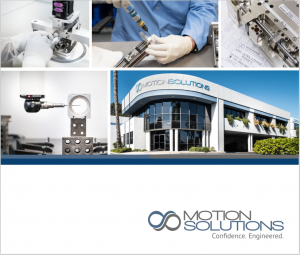 If you have questions about any of our job openings, we encourage you to email us at: careers@motionsolutions.com.